The Story, Luther Seminary Press, Fall 2010. “Familiar Road, Luther Grad’s Organization Leads to Life-changing Futures for Kenyan Children”. It is a road that Peter Ndungu has been down before. 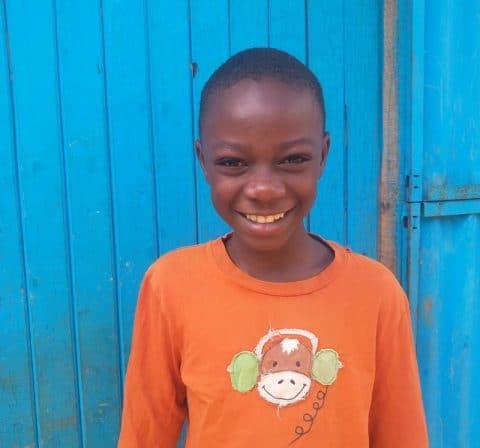 Orphaned and left to fend for himself in Nairobi’s largest slum when he was 11, he was all too familiar with the path of countless children who have no hope of a better future.